See, Smell, and Feel the Difference. Our cleaning process is safe for the environment and will keep your clothes fresh and clean. We clean with liquid silicone, a safe, natural byproduct of sand. Our petroleum-free Greenearth cleaning process keeps your clothes softer and fresher. 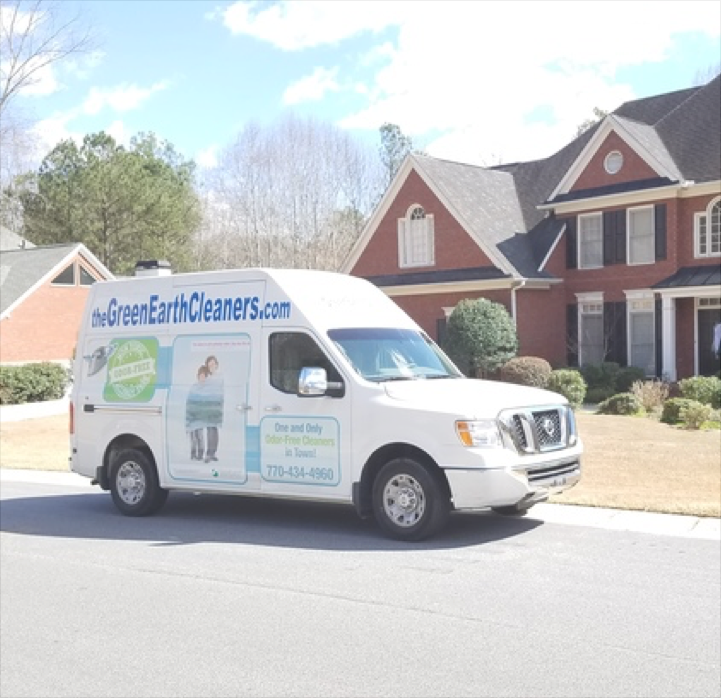 Our GreenEarth Cleaning System is odor free, allergy free, and non-irritating. No more dry cleaning smell. We are here to make your life easier. Pick up and delivery service completely free!